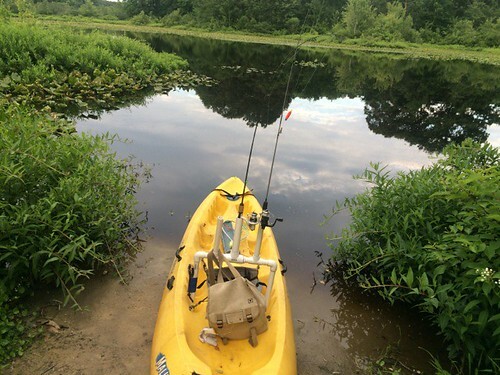 Fishing in the peace and quiet of a natural setting and lowering your impact on the environment are great reasons to be a kayaker or canoer. As a paddler, you have access to bodies of water that may not be available to motor boats. Check out the buttons below for information on fishing and paddling in Maryland.